Was last year’s No. 6 story about Volkswagen Group kicking Martin Winterkorn “upstairs” a prelude to this year’s biggest auto industry story, VW’s “Dieselgate”? Yes. His promotion triggered a boardroom fight between Winterkorn and Ferdinand Piech, and the results of that fight — Piech left VW – was among the candidates for this year’s top stories. Piech left half a year before the U.S. Environmental Protection Agency announced that independent researchers turned up “cheater software” in diesel-powered Volkswagens and Audi A3s, which spawned a conspiracy theory that he orchestrated his departure to avoid complicity in the diesel software scandal. 1. 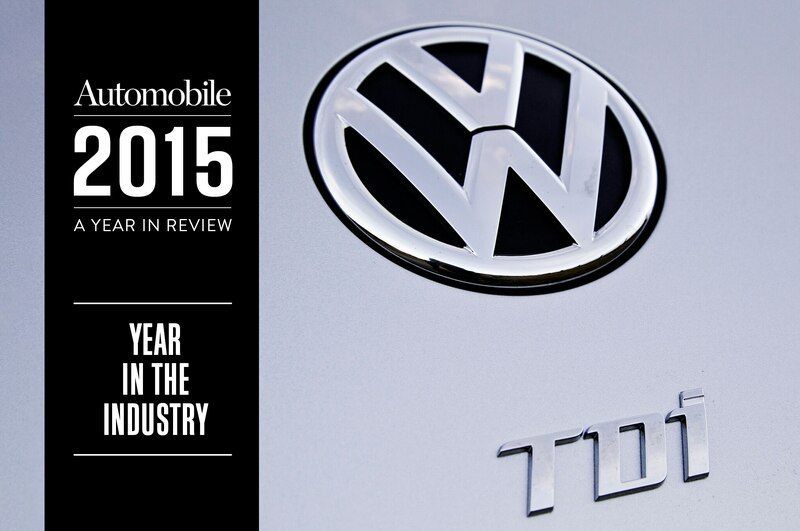 Volkswagen is caught using diesel emissions cheater software. Researchers at West Virginia University, testing with an emissions-measuring device that attaches to exhausts in real-world driving, had discovered the “cheater” software about a year before the U.S. Environmental Protection Agency went public with the news last September. 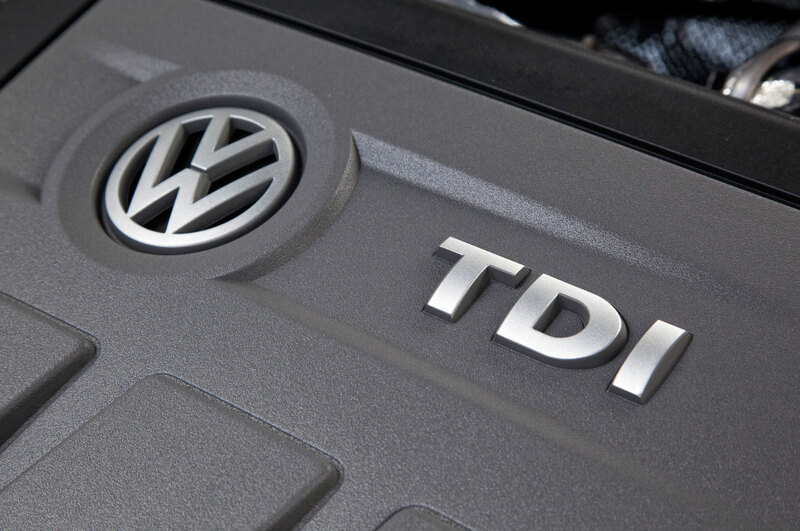 VW copped to installing the cheater software on about 482,000 of its models equipped with the 2.0-liter TDI, sold in the U.S. between 2009 and 2015. This led to a precipitous drop in VW stock value, Winterkorn’s forced resignation, the revelation that the scandal might affect 11 million more vehicles in Europe, and the eventual implication of Audi and Porsche V-6 diesels. What VW hasn’t copped to is the fact that “clean diesel” is a cynical term — diesels are clean if they operate within EPA standards, but even then only when compared with older nitrogen-oxide-spewing oil-burners. While the VW brand will be spared serious consequences in Europe, it faces a continuing struggle to get back to the sales levels it enjoyed here when the Beetle — the original Beetle — was at the top of its game. The average price of a gallon of gas in the U.S. was $1.99 on the Monday before Christmas, AAA reports. 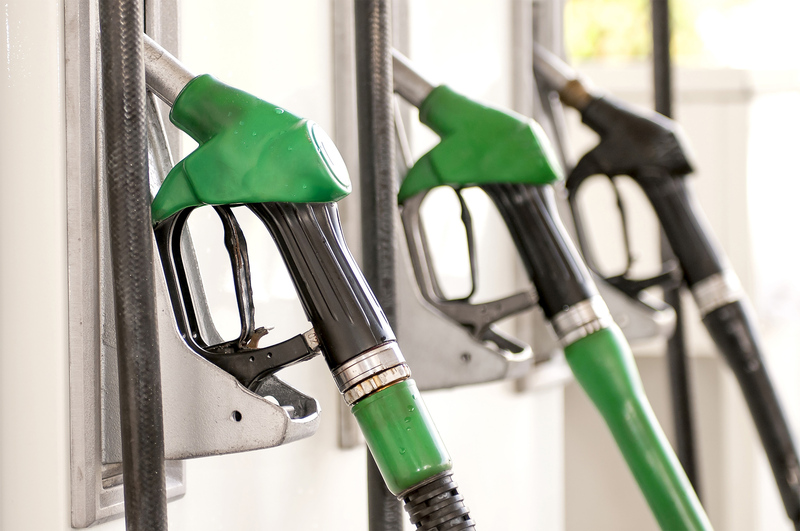 The last time gas averaged less than $2 per gallon was 2009, according to GasBuddy. Mainstream media cite these gas prices as the reason for a surge in SUV sales, but they’re off-base: Although big pickups are selling well and at high average transaction prices, the boom in SUVs actually is a boom in crossover/utility vehicles. Meanwhile, the Organization of Petroleum Exporting Countries (OPEC) refuses to cut production, and U.S. production will probably have to grind to a halt before we see expensive gas again. 3. 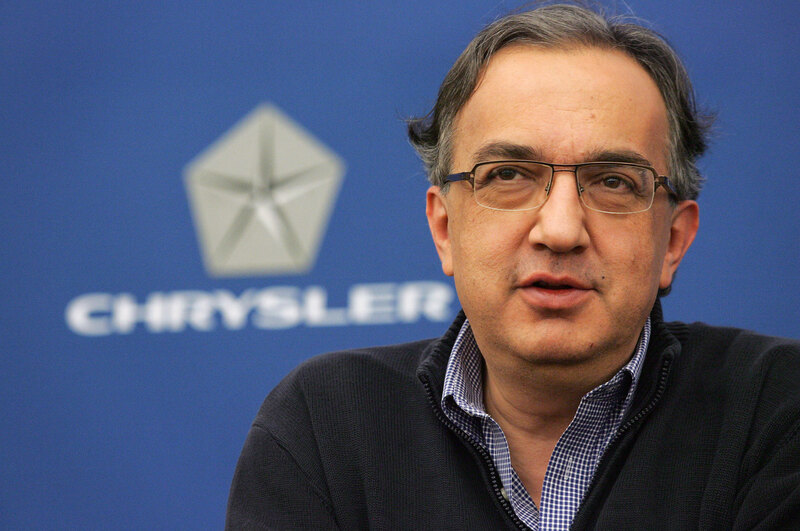 Marchionne is rebuffed in attempt to “merge” with General Motors. Fiat Chrysler CEO Sergio Marchionne is on the mark when he says that producing cars and trucks is too expensive without more industry consolidation. Frankly, we have too many commodity brands for the future market. But his attempt to force a merger with GM appears desperate and way off the mark. The world’s Top 5 automakers by volume — Toyota, VW Group, GM, Ford Motor Company, and Hyundai-Kia — don’t need help, yet. Marchionne should be quietly negotiating with, say, a Nissan-Renault or Honda for some sort of major tie-up. 4. 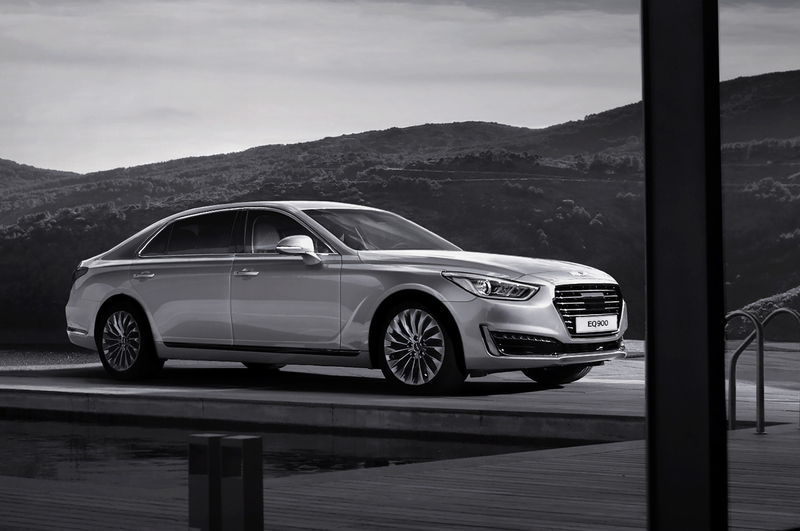 Hyundai breaks off Genesis into a separate luxury channel. Hyundai’s announcement that it will spin off a Genesis luxury brand with six new models by 2020, beginning with the 2017 G90, appeared to catch even Hyundai Motors USA off-guard. True, Hyundai had considered the same move back in 2008 when the first Genesis sedan came to market. Eight years later, with the Great Recession in the rearview mirror and Hyundai’s competitors making big profits off premium and luxury models, the timing couldn’t be better. How bold and aggressive is this plan? GM’s Cadillac has spent the last decade or so, with cars including the CTS, ATS, and 2016 CT6, rebuilding its image so that it can eventually market a Mercedes-Benz S-Class competitor in about 2019 or ’20. Genesis will lead off with such a car, the ’17 G90. The French government doubled its stake in Renault to 19.74 percent without informing Carlos Ghosn, CEO of Renault-Nissan. 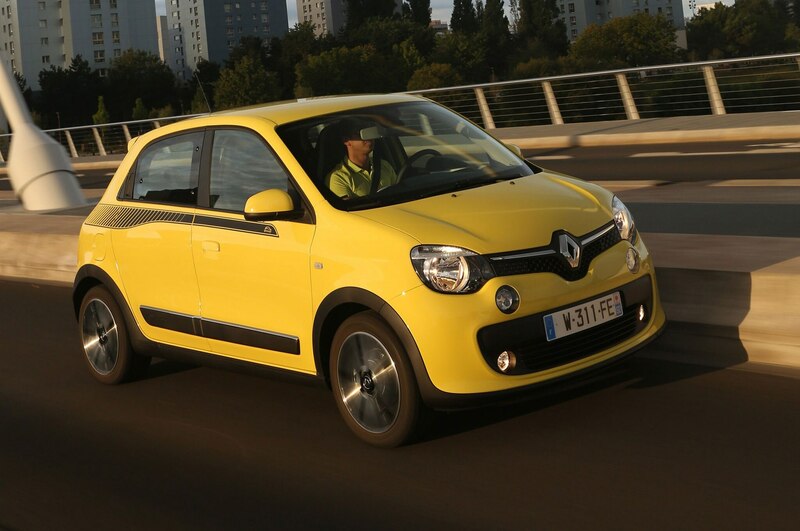 It could spell trouble for the future of the 16-year-old alliance, though for now France has vowed not to interfere with Renault, according to Bloomberg. Though Ghosn orchestrated the alliance in 1999 to effectively bail out Nissan, the Japanese company now contributes more profits than its French counterpart, and the feeling among the Japanese is that the alliance is “unbalanced,” Bloomberg says. Nissan has no voting rights for its 15 percent stake in Renault, though when France exercised its option to double its holdings in Renault, it was to benefit investors who have held its stock for more than two years. 6. Volvo takes responsibility for its Drive Me XC90s. Volvo announced that its Drive Me pilot program planned for 2017 will test Level 4 automation along 50 kilometers (about 31 miles) of limited-access highway roads in Gothenburg, Sweden. That may sound modest, but considering the accelerated speed with which Volvo and some of its competitors are testing such systems, we could see semi-autonomy in increasingly wide use beginning early in the next decade. For those 31 miles, drivers of the 100 Volvo XC90s in the test do not have to be in control of their vehicles. They may read, eat, make phone calls, or even nap. And if any of them are in an accident while driving autonomously, Volvo takes full responsibility for the crash, thus tackling the biggest concern over the technology. The age of self-driving cars is nigh upon us. 7. California DMV puts the brakes on Google’s autonomous cars. Meanwhile, in California, the Department of Motor Vehicles has rejected Google’s request that autonomous cars be allowed to drive on public roads without steering and throttle/brake controls. 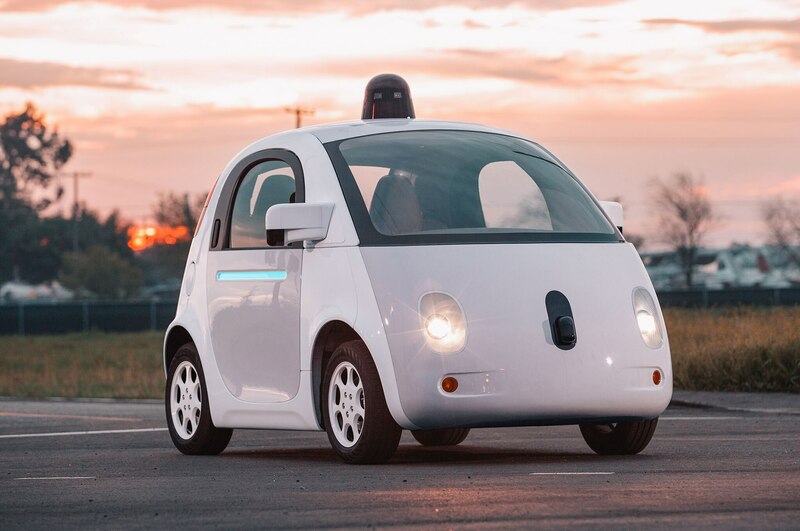 Google had hoped to test its autonomous prototypes without such controls on California streets and roads by the beginning of 2015. But in December, after a typically long regulation writing process, the California DMV issued proposed rules for autonomous vehicles, among them that a licensed driver be behind the wheel and that the car have a steering wheel and brake/throttle controls in place. Google, as well as others, may raise objections to the proposed rules at public meetings to be held in January and February. 8. 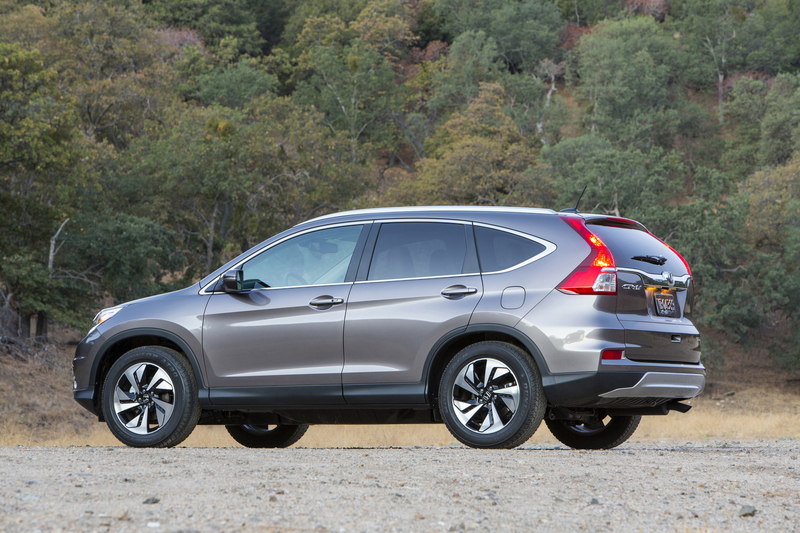 Compact, midsize CUVs sound the death knell for midsize sedans. The cumulative compact CUV segment is expected to outsell the cumulative midsize sedan segment in the U.S. when the numbers are totaled for 2015. While the Toyota Camry, Honda Accord, and Nissan Altima remain best-sellers in the U.S., it’s clear they’re losing ground to the Honda CR-V, Ford Escape, and Toyota RAV4. Americans are finding that as automotive appliances go, compact CUVs offer more versatility and utility, about the same passenger head-, leg-, and shoulder room, and nearly the same fuel efficiency, at least in front-wheel-drive form, as the sedans. Like the urban areas to which young people are drawn, it’s all about moving up instead of moving out, and it has very little to do with low gas prices [see No. 2 above]. So you can sell Americans hatchbacks at semi-premium prices as long as you have one or more of the terms “sport,” “utility,” or “optional all-wheel-drive” somewhere in the advertising. And, you can sell sport/utilities or crossovers to Western Europeans, too — they’re turning to subcompact and compact CUVs in increasing numbers. 9. 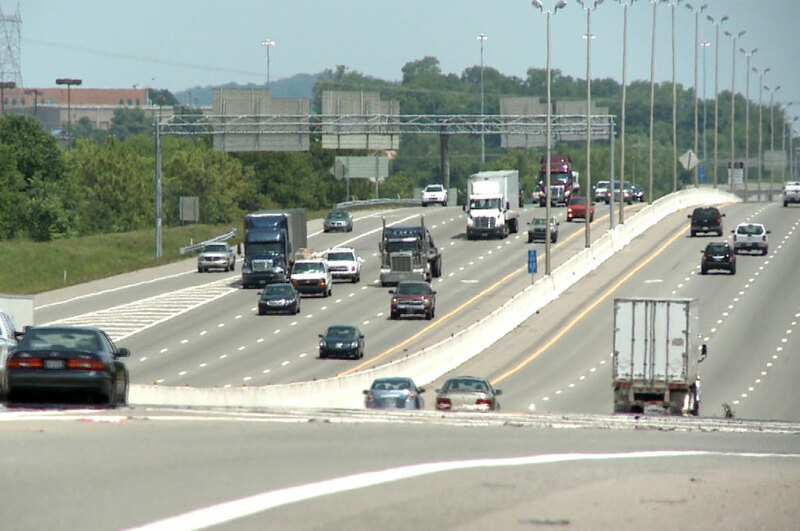 Congress passes $305 billion, 5-year transportation budget. I ranted about this bill in a December 9 column. Congress passed, and President Obama signed, a $305 billion transportation bill that pays for some federal highway construction and repairs mostly via creative accounting. The big news here is not what’s in the bill, but that we got one at all after a decade of short-term extensions to the highway trust fund. It doesn’t account for the fact that the federal gas tax, still at 18.4 cents per gallon (22.4 cents for diesel) after 22 years, won’t be enough to pay for needed roads. It doesn’t acknowledge that our transportation needs are changing, and that the gas/diesel tax will become even more inadequate as more commuters turn to electrified vehicles, mass transit, bicycles, and, yes, autonomous vehicles in the next five years. 10. Anything Elon Musk says. Or doesn’t say. 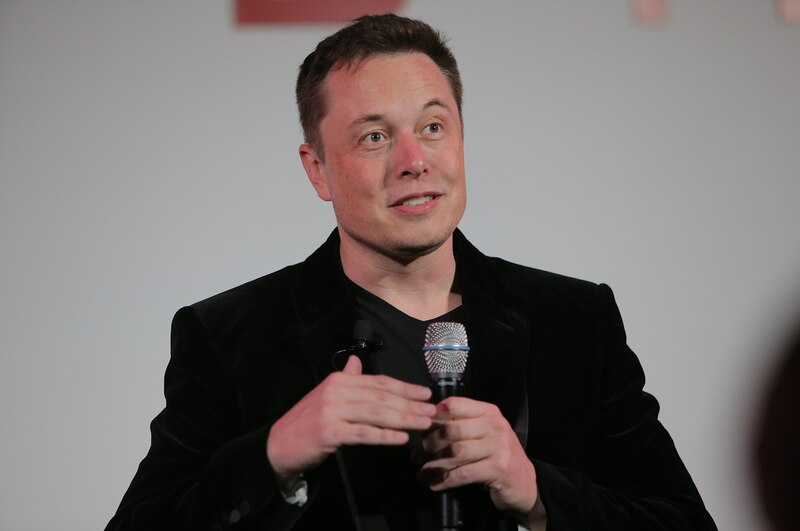 In August, Morgan Stanley analyst Adam Jonas said that Tesla stock was undervalued by half because he expects the company to start building autonomous Model 3 Uber-like taxis in a few years. Jonas’ evidence? Tesla chief Elon Musk didn’t answer his question when the analyst asked about it. Business columnist Joe Nocera went so far as to suggest in The New York Times that Jonas should be investigated for insider trading. In other 2015 Tesla news, Musk said he anticipates that the company finally will post a net profit in the first quarter of 2016, but he wasn’t promising anything. 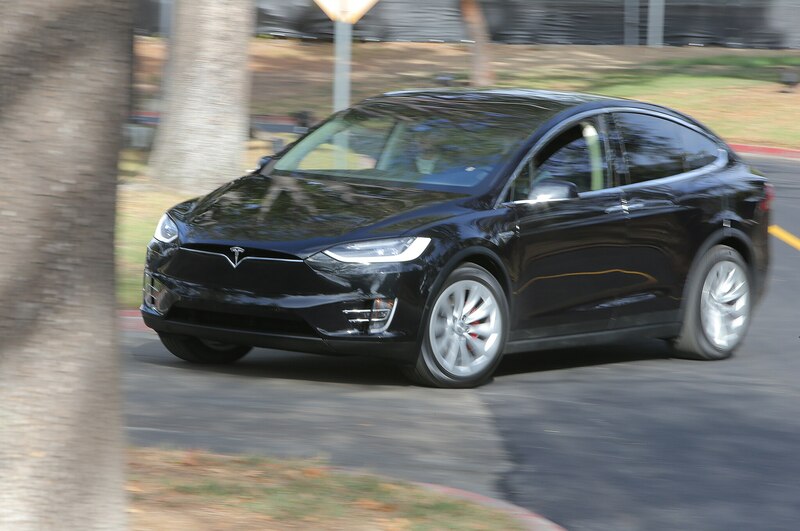 And Michael Jordan got a first drive of the Tesla Model X, available in the “later half of 2016.” It promises a 0-60 mph time as quick as 3.2 seconds and a 257-mile range thanks to its 0.24 coefficient of drag. Wonder what its range would be without the heavy falcon-wing doors and the “largest all-glass panorama windshield in production”? I met Art Fitzpatrick — whose artwork made cars, most notably 1959 to 1971 Pontiacs, look longer, lower, and wider — last June at the Gilmore Car Museum. “Fitz” died November 16, just eight days short of his 97th birthday, in Carlsbad, California. I met Bruce Wennerstrom, founder in 1996 of the Greenwich Concours, nearly 20 years ago when he made me “only a vice president” of the Madison Avenue Sports Car Drivers and Chowder Society. He and his wife, Genia (who died in 2011), were directors of the Chowder Society. Bruce died October 5 in Stamford, Connecticut, at the age of 88. I met Denise McCluggage in person for the first time, probably 17 or 18 years ago, after more than a year of editing her columns at Autoweek. Denise was one of the nicest people in the business, and she was certainly the most fascinating person. She began her career writing about auto racing and ski competition. She raced sports cars and competed in rallies. She co-founded Competition Press and AutoWeek. Denise was a friend of Steve McQueen, she got Miles Davis interested in Ferraris, and the Dave Brubeck Quartet used to practice in her kitchen. She died May 6 in Santa Fe, New Mexico, at age 88. Godspeed, Denise.